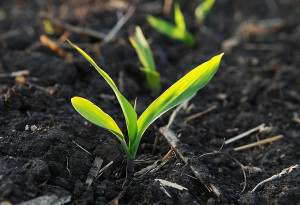 CHS Dakota Prairie has partnered with several locally and nationally recognized seed genetics providers to offer a variety of genetics for application in various soil types and environments. We have organic seed for corn, beans and sunflowers. Talk with our seed house at CHS Dakota Prairie, 701-493-2808, for a complete list of the seeds available.